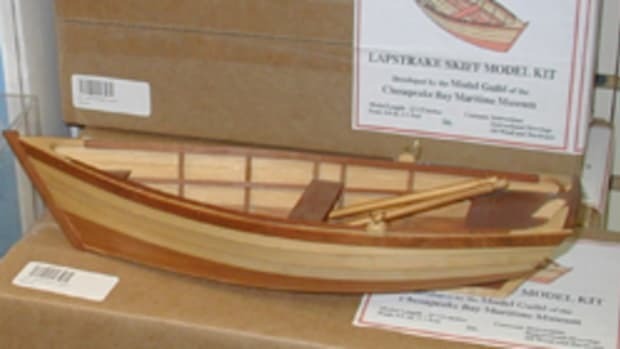 The Annapolis School of Seamanship will hold a new Cruisers&apos; Winter Workshop Jan. 23-24, 2010 at the Maritime Institute of Technology and Graduate Studies (MITAGS) in Linthicum Heights, Md. The interactive presentations will offer an in-depth look at passage planning, marine weather, onboard systems and collision avoidance. An all-inclusive price of $475 per person includes meals and lodging. For registration information, visit www.annapolisschoolofseamanship.com or call (866) 369-2248.